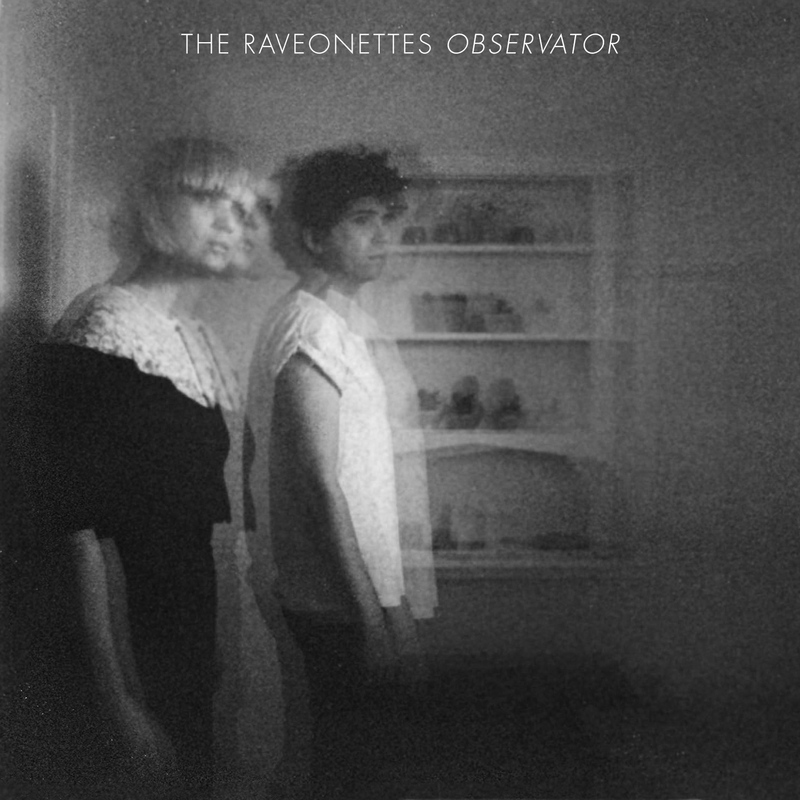 The Raveonettes have just released the visually intriguing new video for the first single "Observations" from their upcoming new album Observator! This track is my favourite I've heard from the new album so far, and the video is pretty artsy and awesome. Check it out, and, if you haven't already done so, pick up the track in our previous post here.